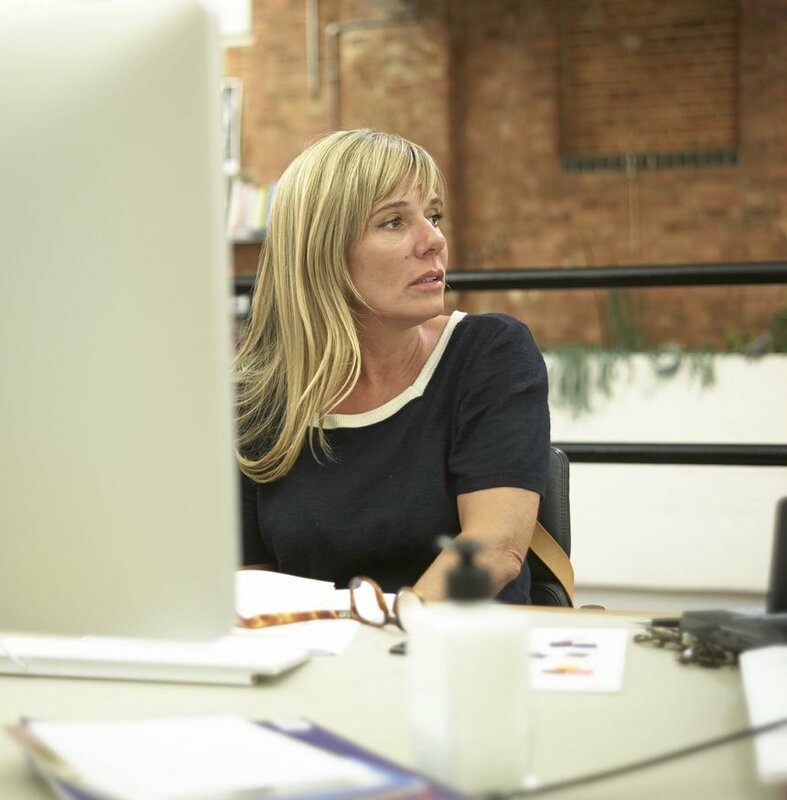 Graphic Designer and filmmaker Marina Willer is a Partner at Pentagram Design and has acted as Branding Jury President at the D&AD Awards. Before joining Pentagram, Marina was head creative director for Wolff Olins in London where she was responsible for major identity schemes including Tate, Southbank Centre and more recently, the new Oxfam brand identity. Prior to her Branding Jury Presidency she examined the state of Branding and offered her tips and tricks for award winning work.